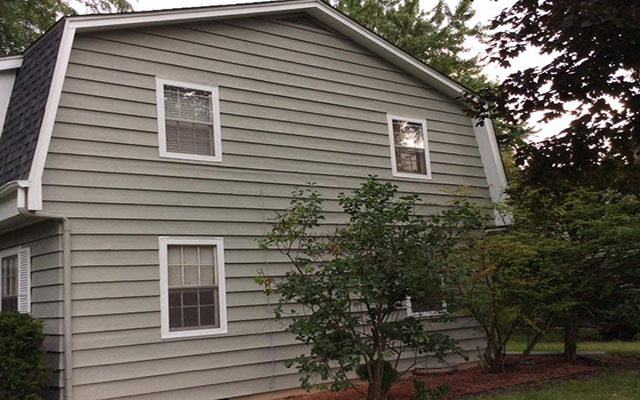 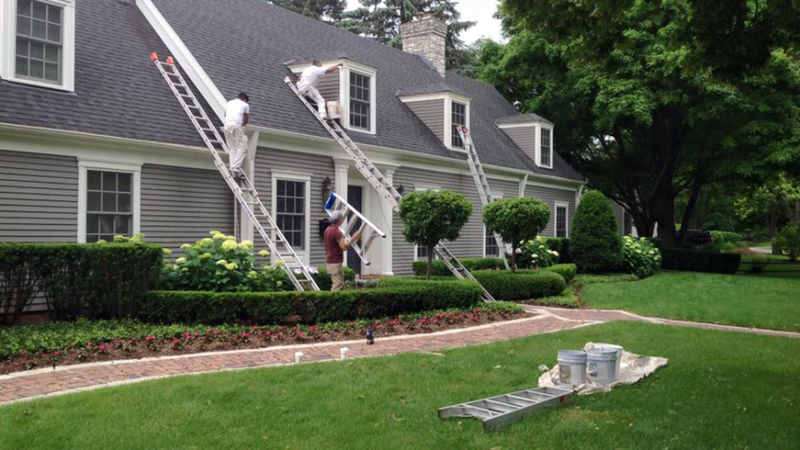 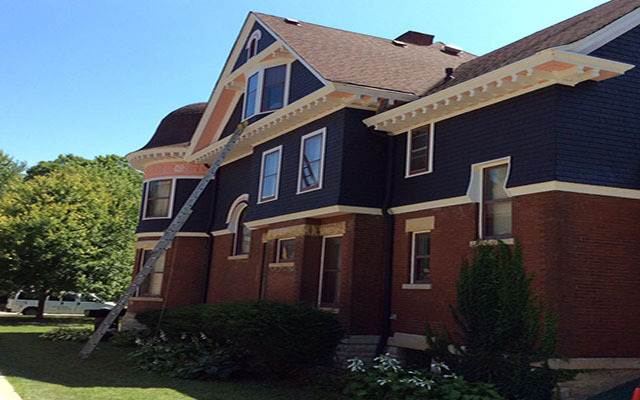 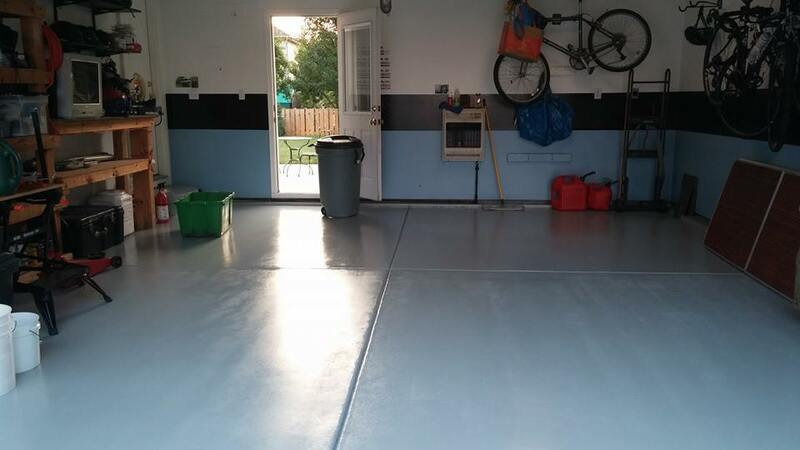 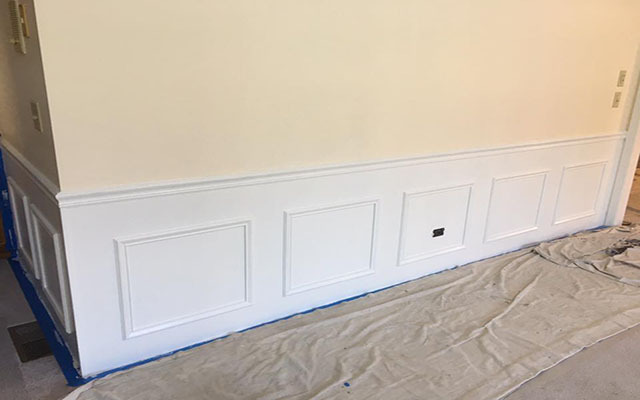 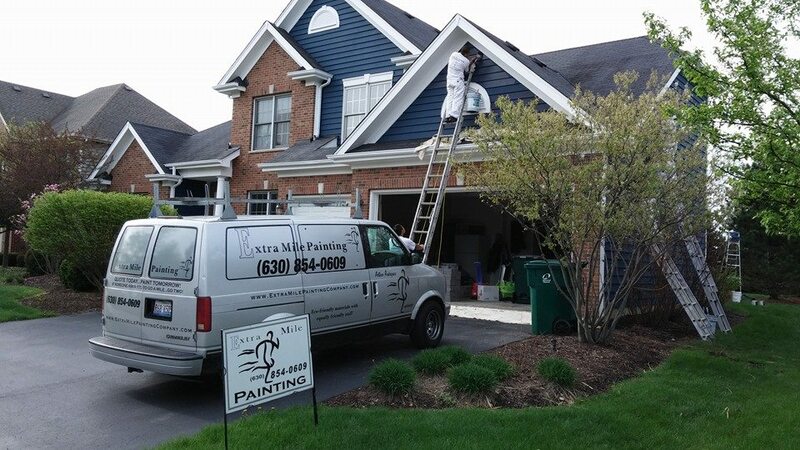 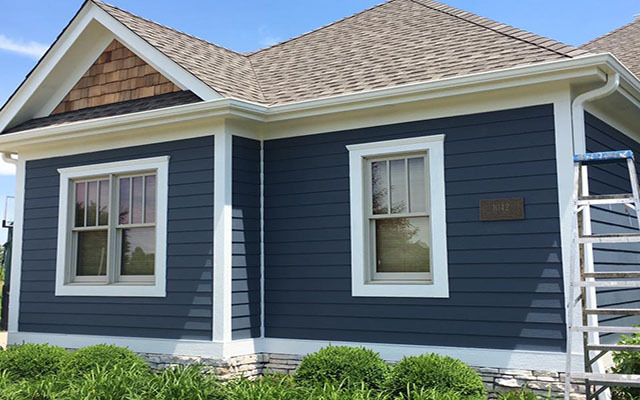 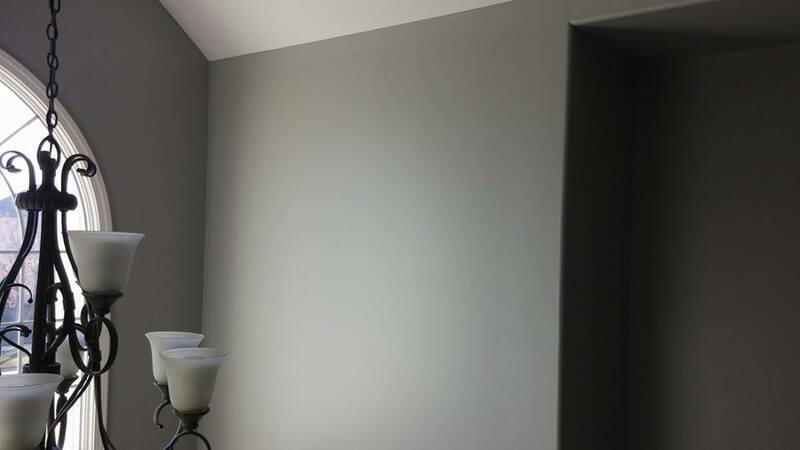 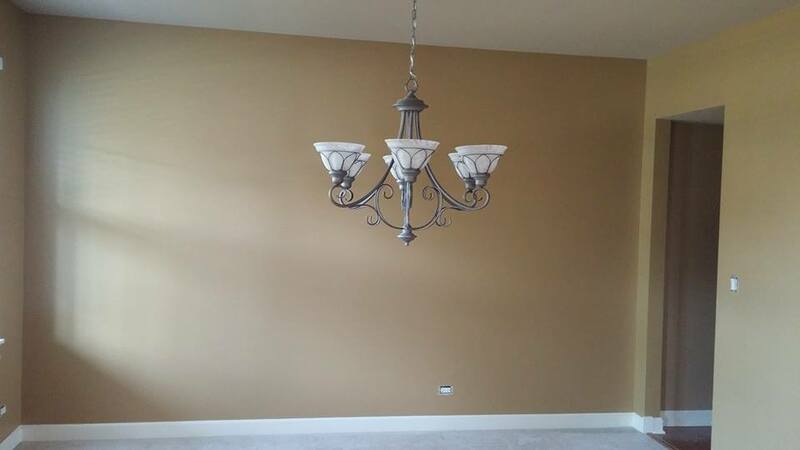 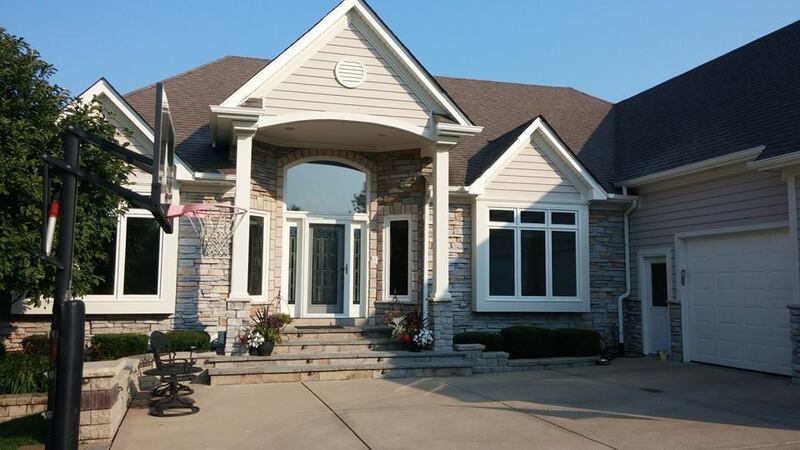 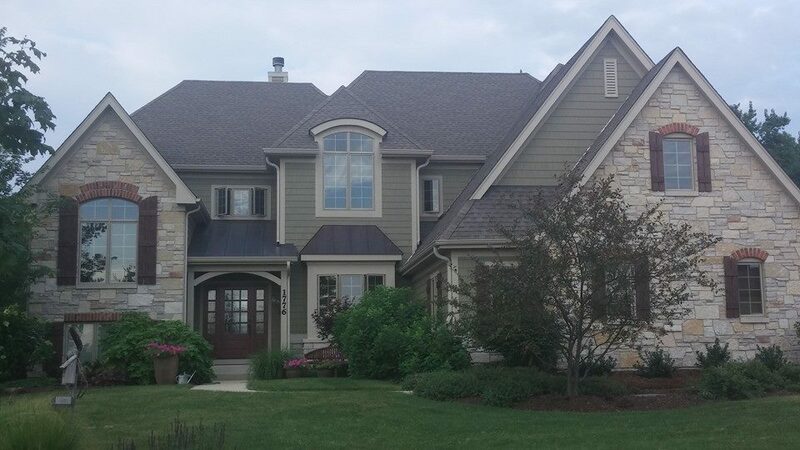 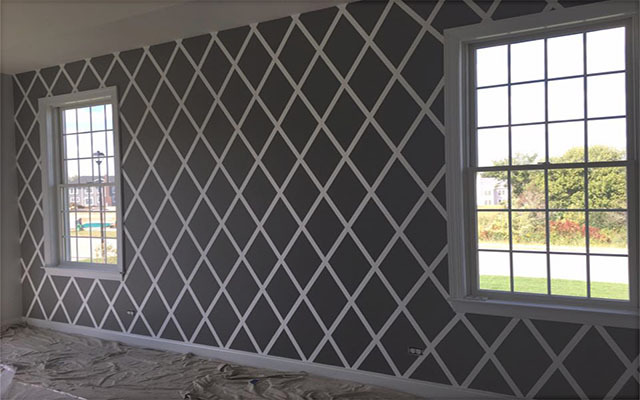 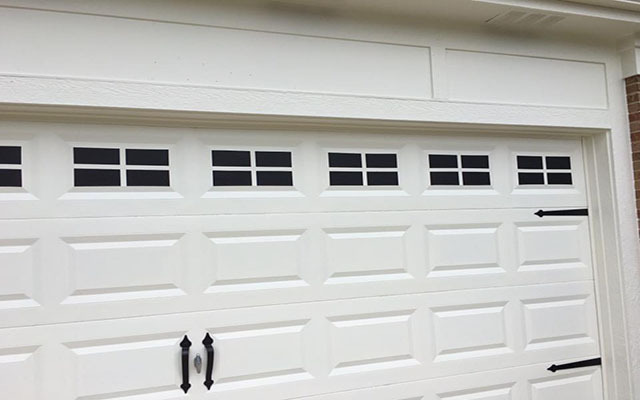 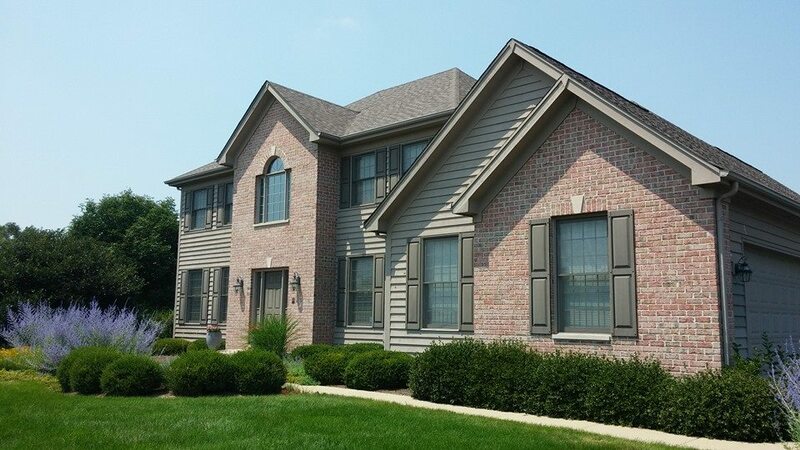 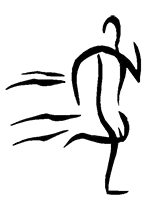 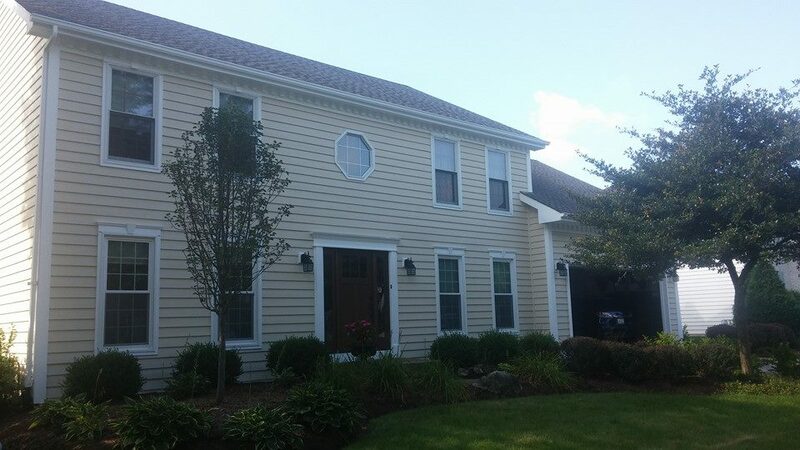 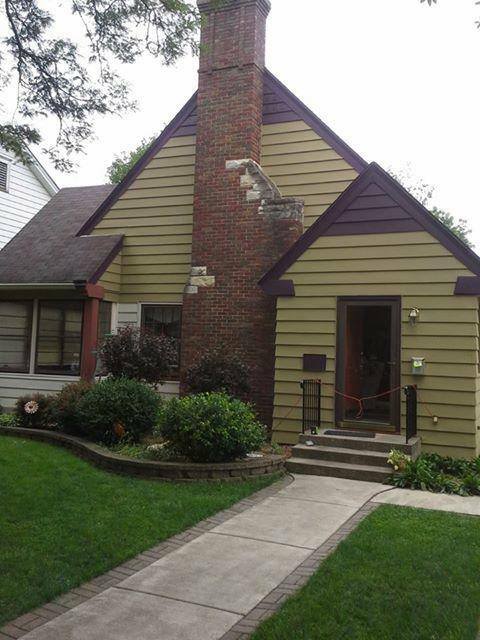 Extra Mile Painting Company has been a leader in providing superior residential and commercial painting services in the Naperville, Illinois area since 1989! 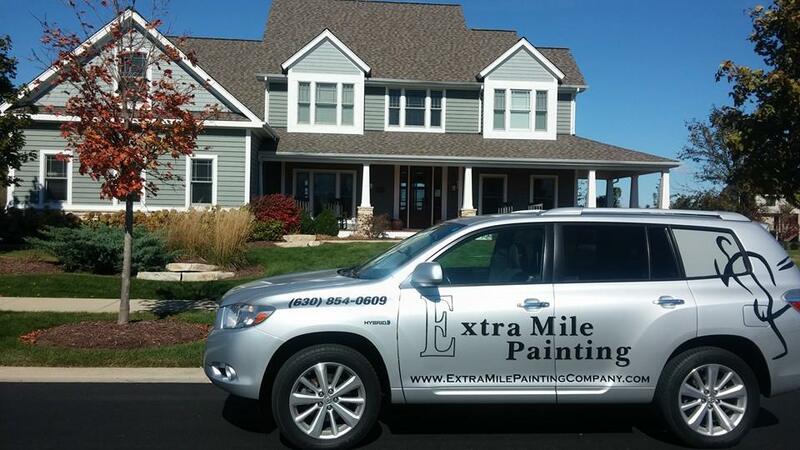 We go the extra mile with outstanding customer service, professionalism and expertise that’s second to none! 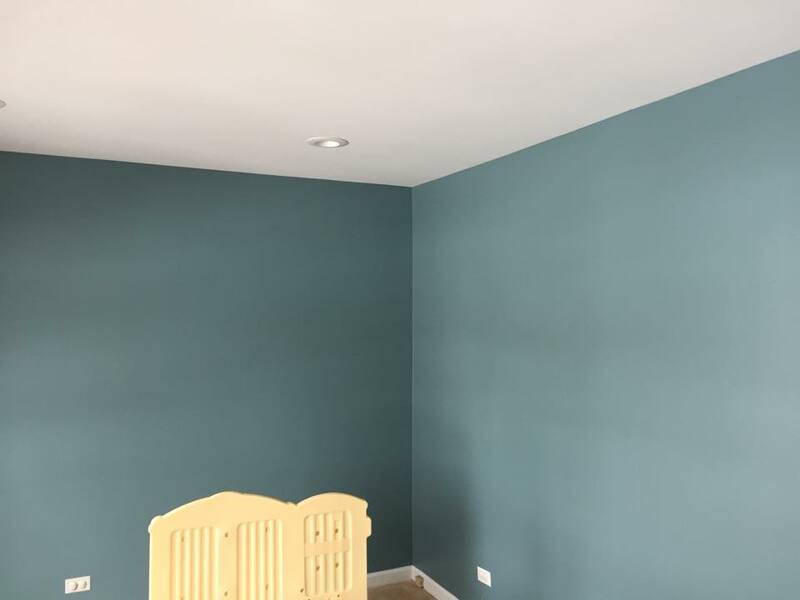 We use top quality paint products from Sherwin Williams and Benjamin Moore to provide the most professional and durable finish. 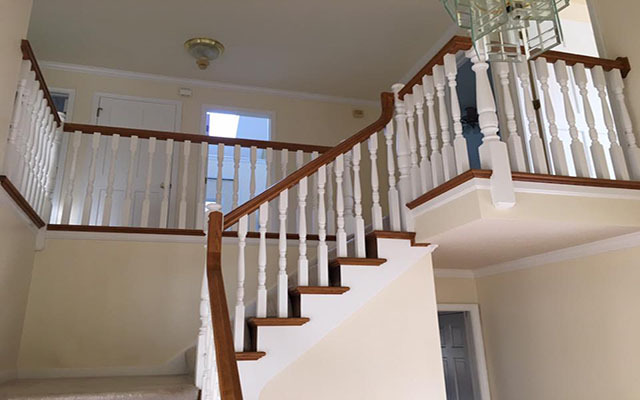 Combined with our color consultation services, our team is committed to going the extra mile in service, craftsmanship and cleanliness to guarantee your satisfaction. 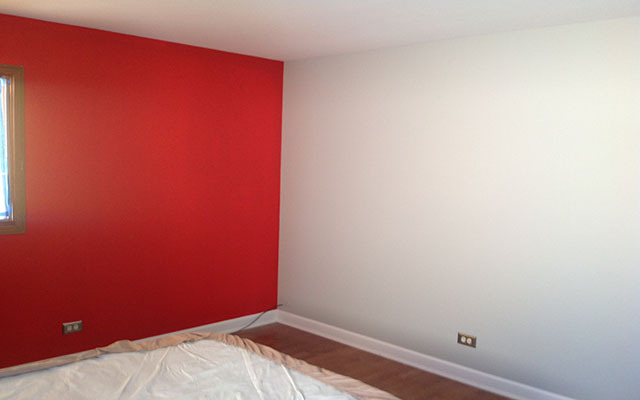 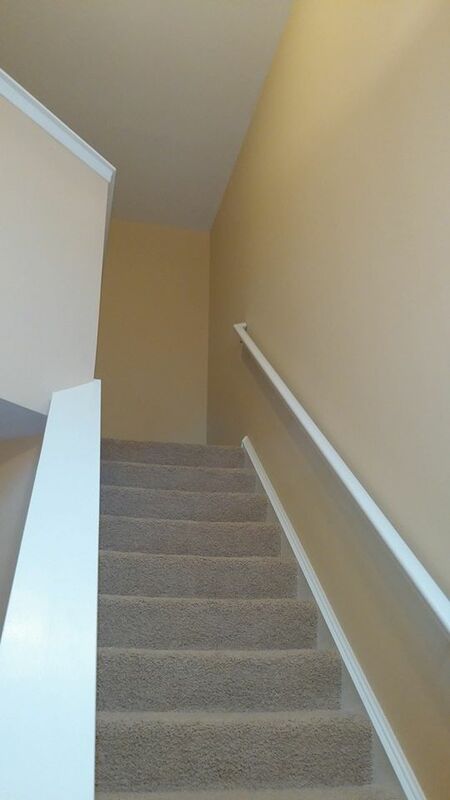 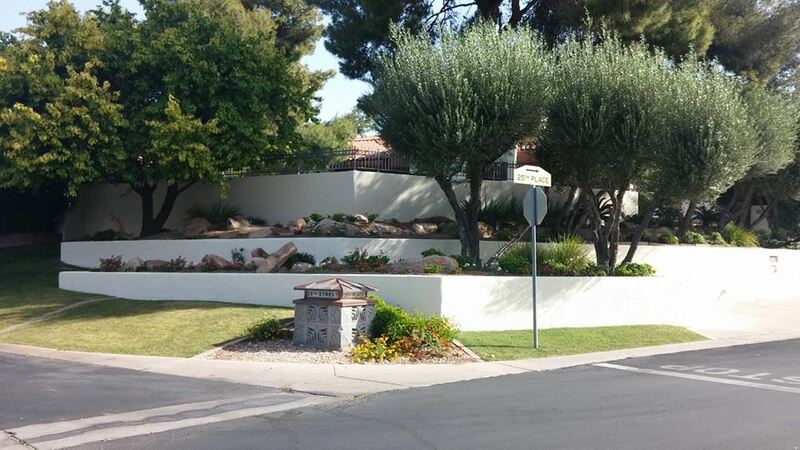 As a painting contractor, we offer painting consultation for every project. 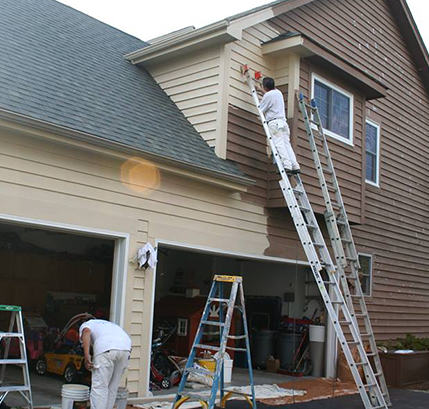 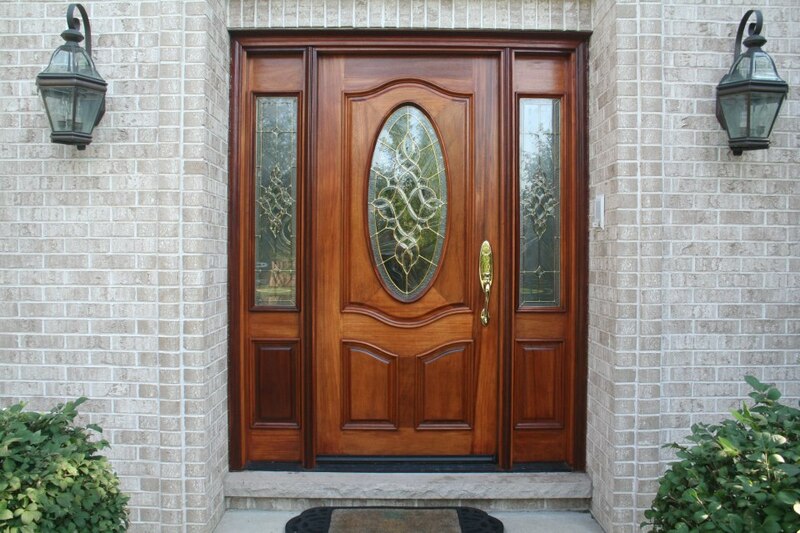 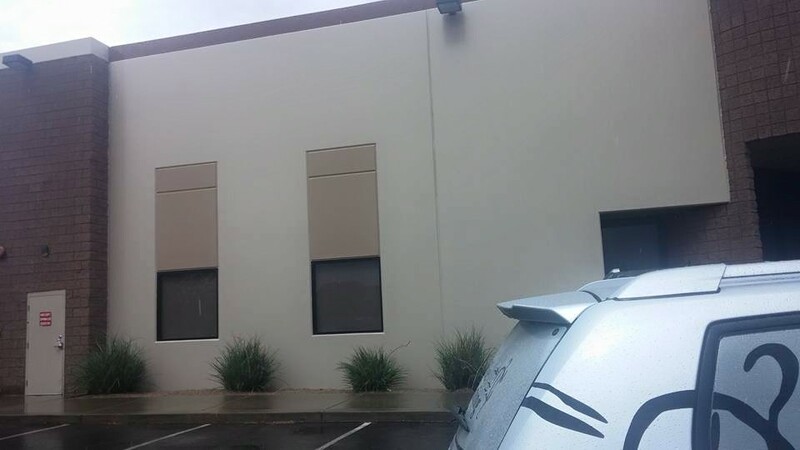 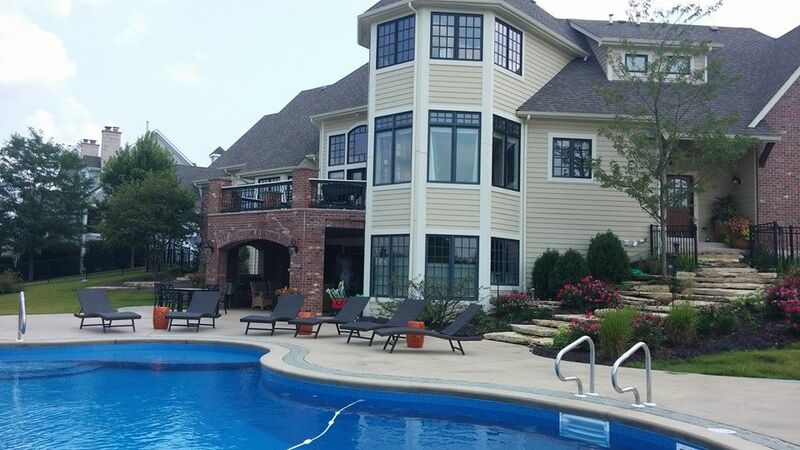 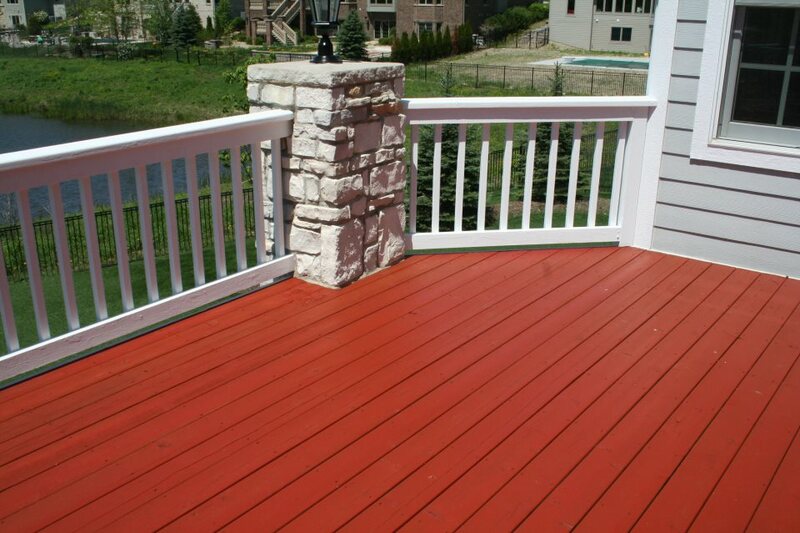 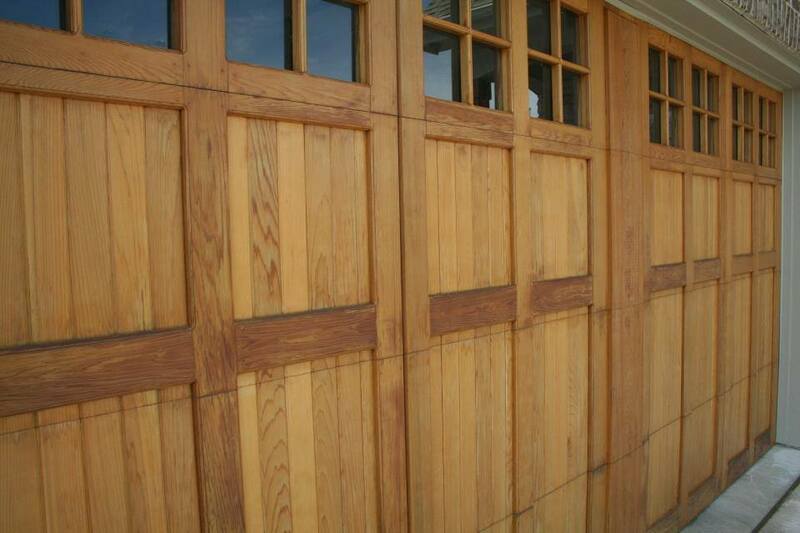 We can help you pick out colors for the interior and exterior of your property. 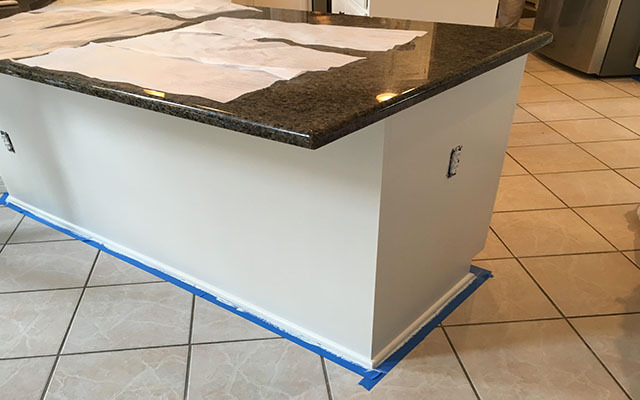 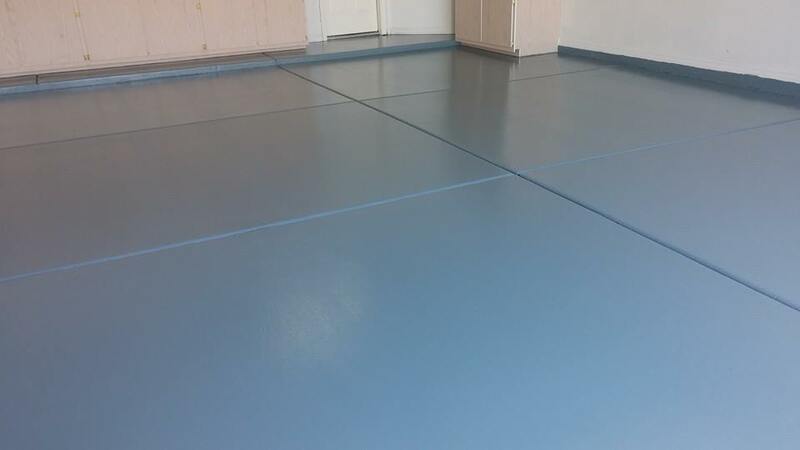 Additionally, we will purchase all of the necessary materials based on the size of the project and your budget. 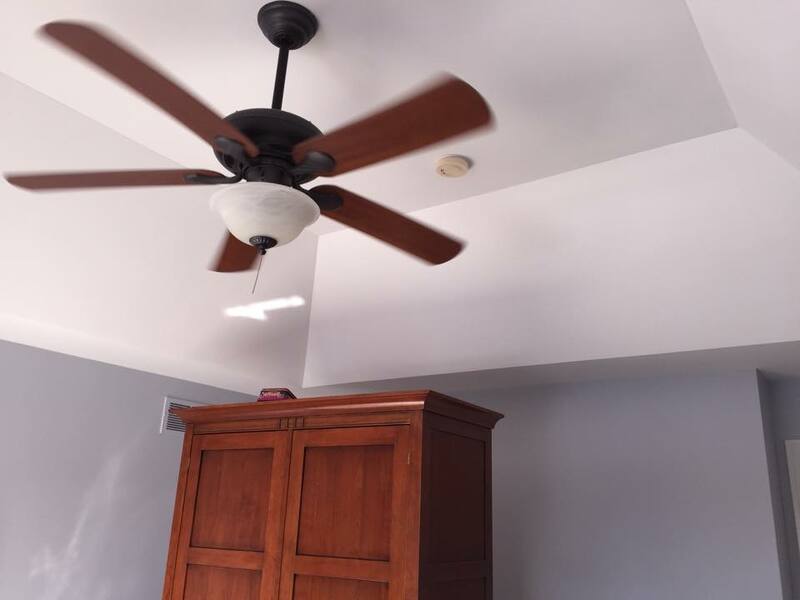 We will keep the project on schedule and on or under budget.